It's no secret, the Digital Health industry is booming, and top companies are competing for talented salespeople. Besides having a compelling story that helps executive sales leaders and teams believe in your brand, you must have compensation know-how. 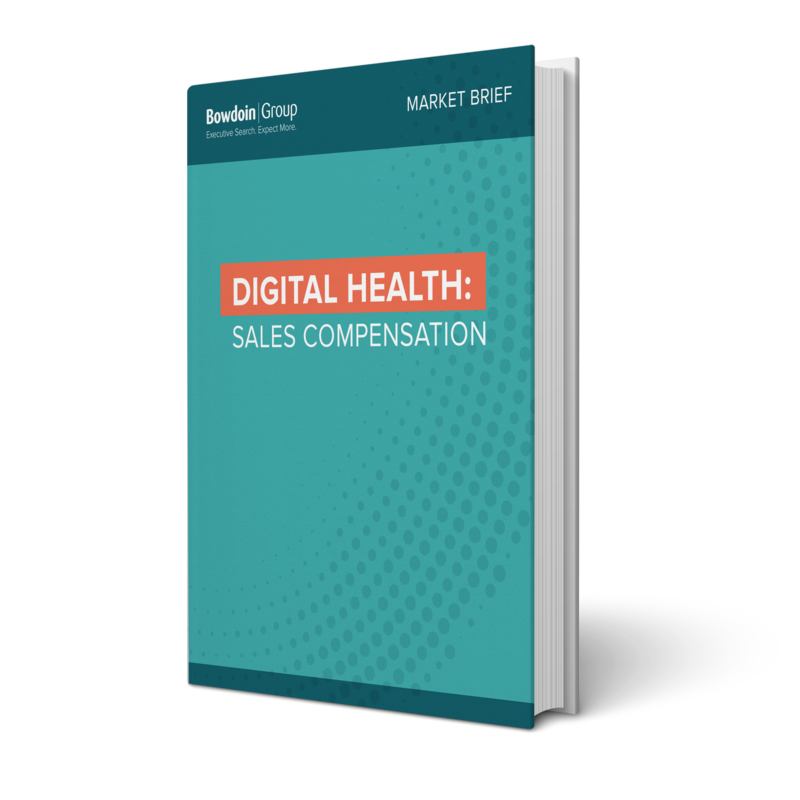 This report explores the compensation highlights and regional differences for sales executive leadership and teams across the U.S.